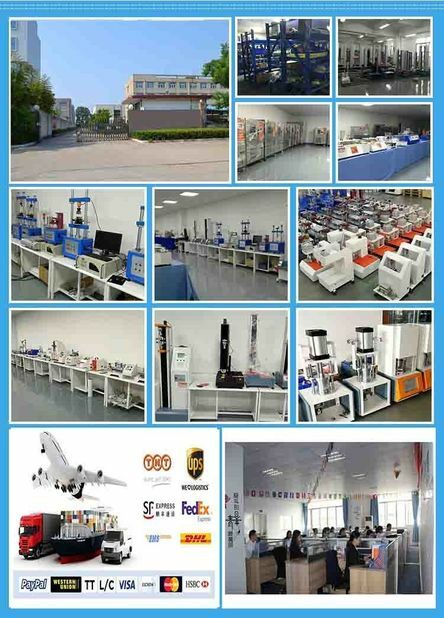 Quality Control - Gaoge-Tech Instrument Co., Ltd.
GAOGE-TECH is specialized in the R&D, production, and marketing of industrial laser cutting equipment. Our factory covers an area of 3000 square meters. Our QC system runs through the whole material movement process, including input material inspection, machining line management, QC of finished products, and complete machine testing. GAOGE-TECH breaks the language barriers and makes free communications with customers around the world. We have gained international patents and certificates including CE, ISO9001, FDA, SGS and so on.